The core aim of our syllabus is to provide good education through the use of innovative robotics and engineering skills. Each student undergoes 4 stages of training to become creative and innovative maker at the end of the course. The courses are customised for each age group and engaged students in STEAM (Science, Technology, Engineering, Arts and Mathematics) education via our 4 main learning journeys. At Zenius Tech, we understand that STEAM education has a great impact on the modern world. That is why we are providing innovative teaching and learning solutions that are based on our customised syllabus. By combining the four fields, students are able to master the comprehensive future skills and compete in the future world. Join our course now. We'd love to hear from you! - Structure Assemble, Motor Moving Mechanism & Theory of Power Transmission inclusive basic physics knowledge. 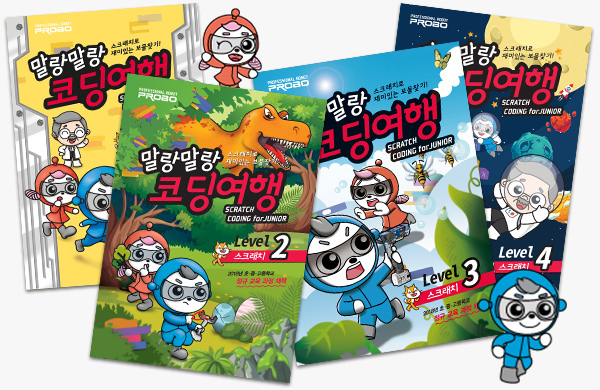 - Mechanism Interactive Games (Probo’s Enhancer to boost students’ passion and interest in robotics and technology world. - Students will learn how to assemble a Complete Robot Structure & Mechanism. 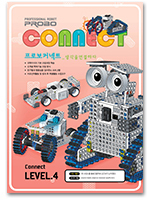 - A special training for students to build more Comprehensive and Multi-function robot. - A strong foundation to unlock the key to Maker Space. 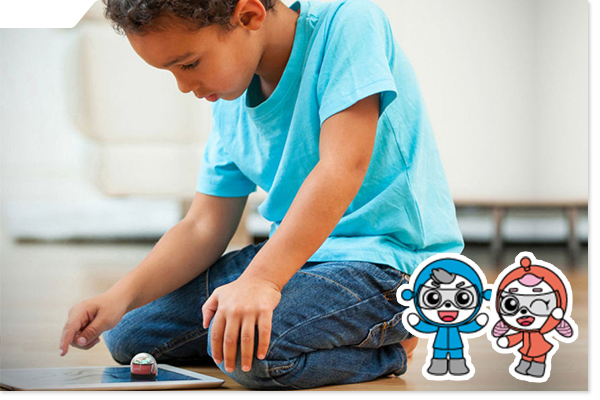 ~ Students can control the program and sprite inside the Scratch based software via our special PROBO mainboard and hardware. ~ In higher level, students will utilize our GULC software(C code base) to program their robot and hardware.